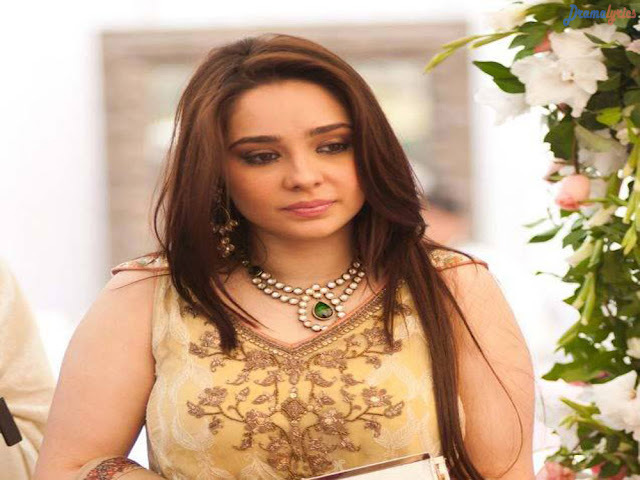 Syeda Mehr Bano Kazim known by the stage name Juggun “Jay” Kazim, is a Pakistani-Canadian actress, model, and television host. 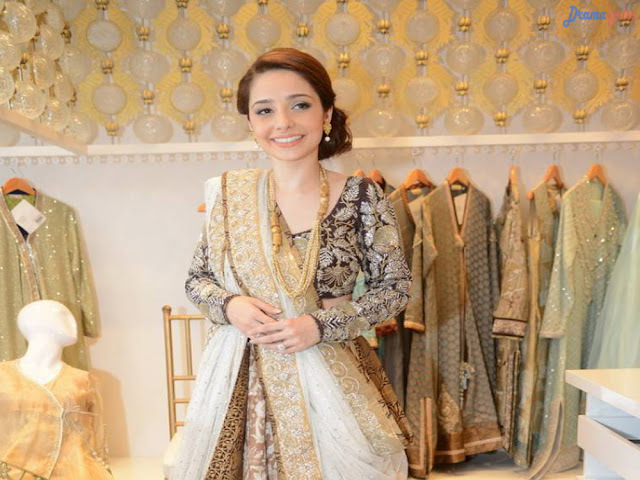 She has worked in numerous Pakistani and Canadian films. She was nominated for MTV Model of the Year in 2008. 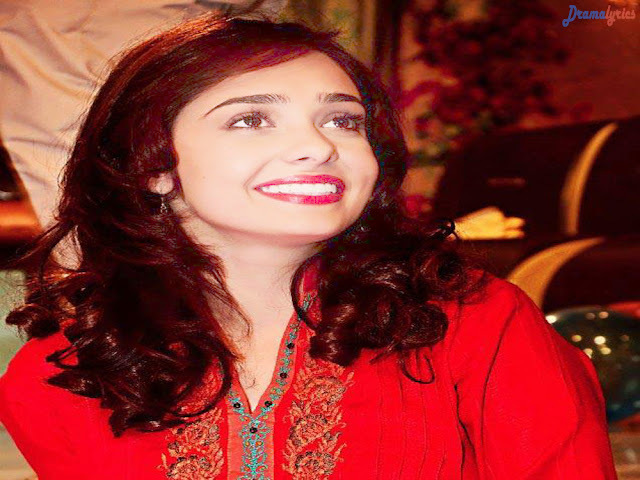 She is the brand ambassador for Garnier Fructis Pakistan. Kazim has been involved in media work since she was four years old. 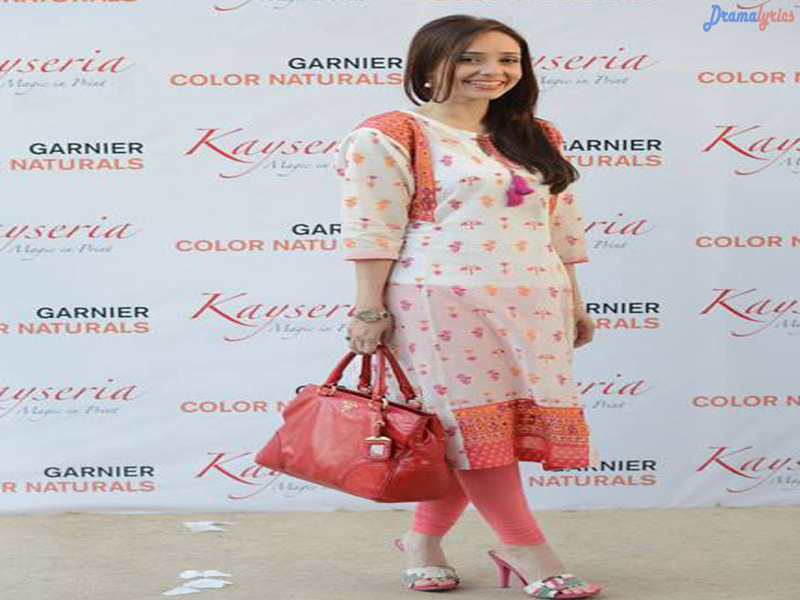 In 1985–86 she did advertisements for Samsonite and other products. She appeared in her first commercial play when she was fourteen, directed by her best friend Mashal Peerzada. 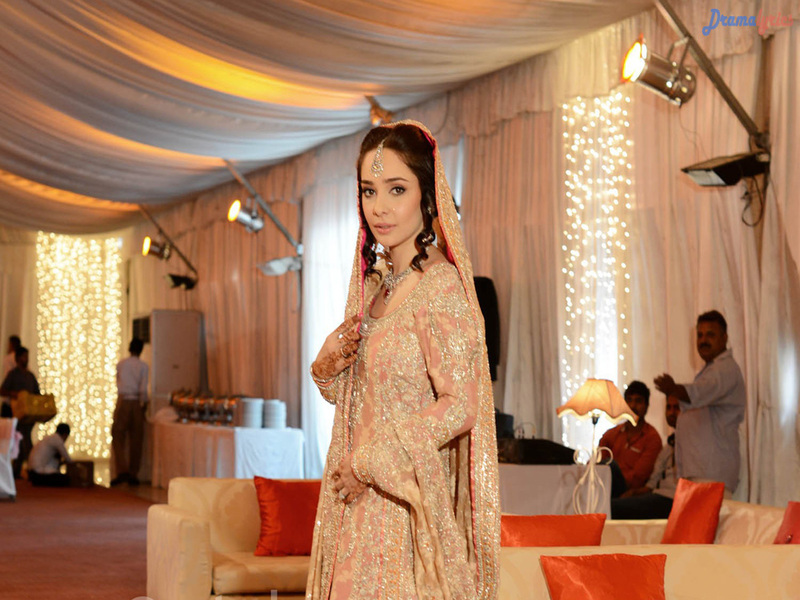 Her professional career, where she started using the name “Juggan Kazim”, began in Toronto.